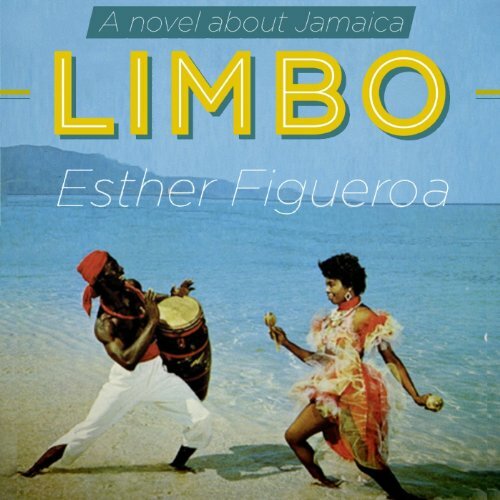 Showing results by author "Esther Figueroa"
Flora is the dynamic leader of an environmental organization set to expose the corporate greed and political hypocrisy that has polluted so much of the Jamaica’s once-pristine coastal environment. Funding difficulties as well as personal crises loom as Flora attempts to take on the big business of the hotel industry despite threats to her life. Old friends and revelations from the past surface to reveal that all is not what it seems to be. A new lover tempts Flora to consider a life that she has pushed away for years, causing her to ask herself the fundamental questions: How does one change a life? How does one change a society?